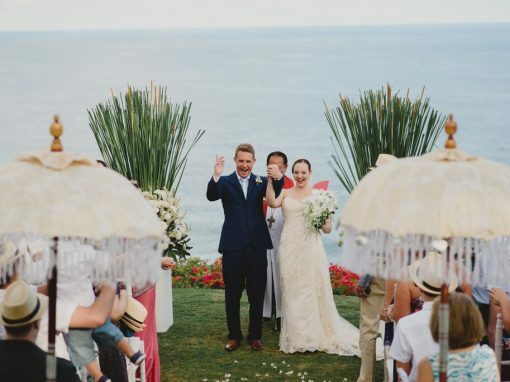 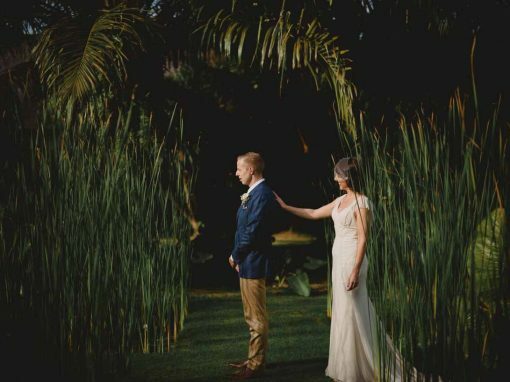 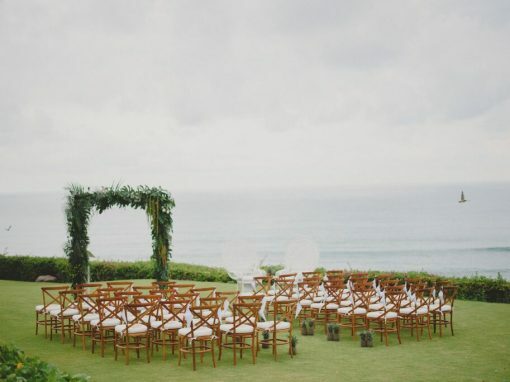 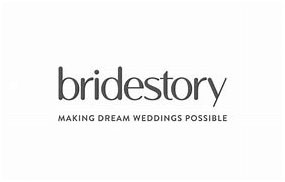 Bali Wedding Planner - From today until your wedding day, we do. 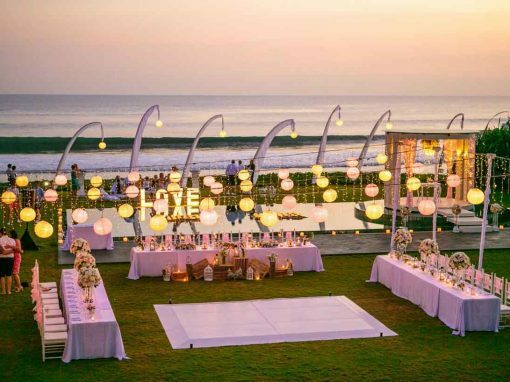 Plan your romantic and luxurious wedding in gorgeous Bali with Lily Wedding Services. 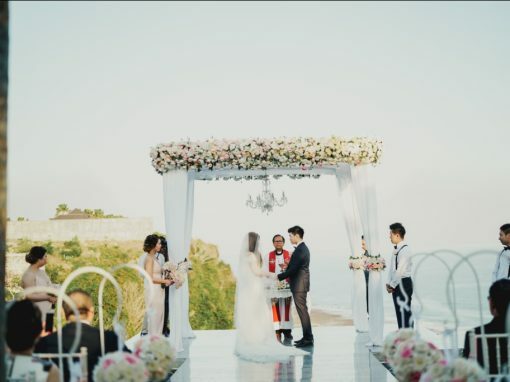 A dream destination with breathtaking ocean views and pristine white sand beaches, complimented by scenic chapels, charming villas and elegant resorts. 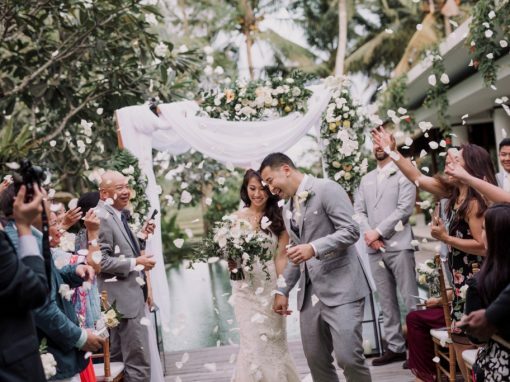 Browse our galleries below and see our instagram feed to view photographs and videos of beautiful weddings we have organized, from the bridal preparation and ceremony to the dinner reception and after party. 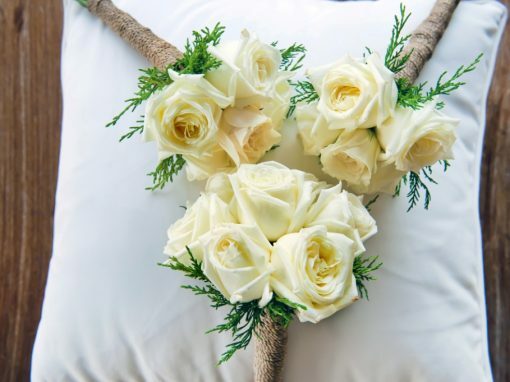 Find our wedding packages to choose the perfect romantic setting for your big day or if you would prefer a custom wedding plan to suit your wedding desires, we will design your wedding to your specific requests and tailor it according to your set budget. 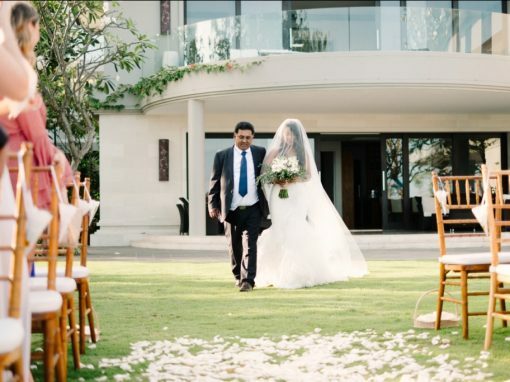 We will cater to all of your needs, while you relax and enjoy the special moments ! 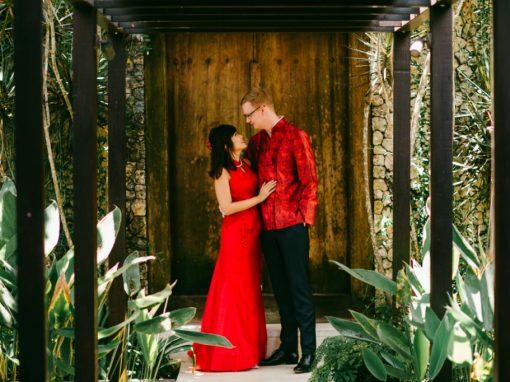 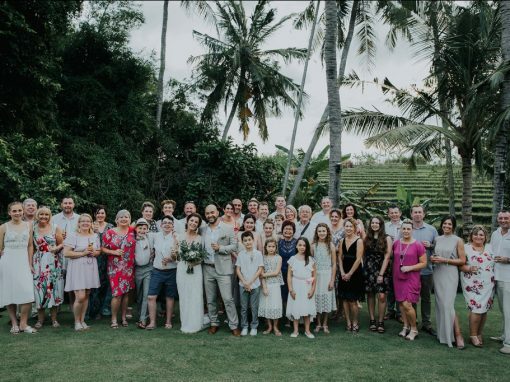 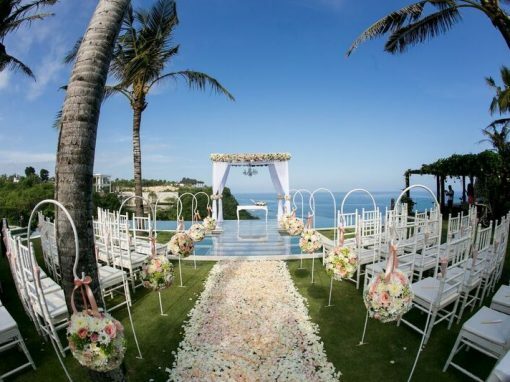 Contact Us today to start planning your Bali Wedding!